Motorists are advised to expect delays due to a road closure in the region. The M2 motorway northbound Junction 5 on-slip is set to be closed to traffic from Monday, July 23 until Saturday, July 28. The closure will operate overnight between 9pm and 6am throughout the four-night period. 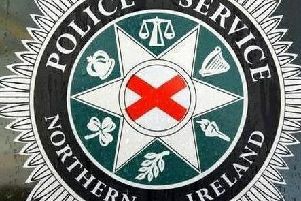 The carriageway will be closed between the Ballyclare Road and the motorway. The closure is to allow for major maintenance to be conducted to pavements. Road users are advised to expect a delay of between five and 15 minutes. An alternative route of Ballyclare Road, Paradise Walk, Loughanmore Road, Greystone Road, M2 Junction 6 on-slip has been suggested.